? 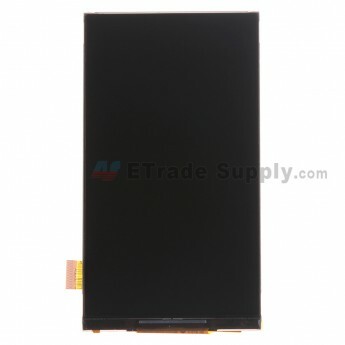 This Alcatel One Touch Pop C7 LCD Screen is a brand new original replacement.
? 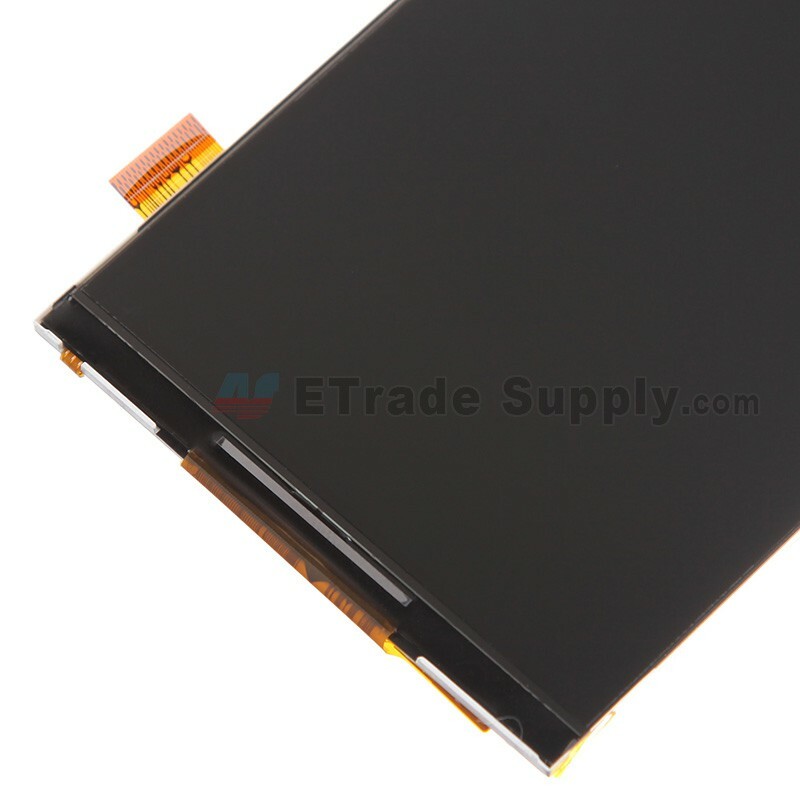 The Alcatel One Touch Pop C7 Screen replacement includes the LCD Display only.
? 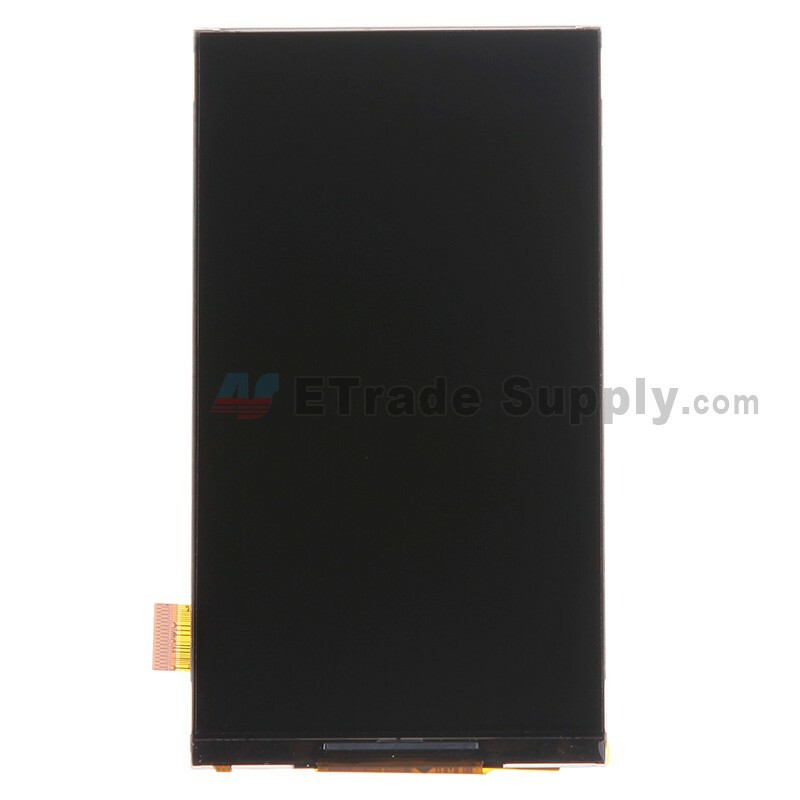 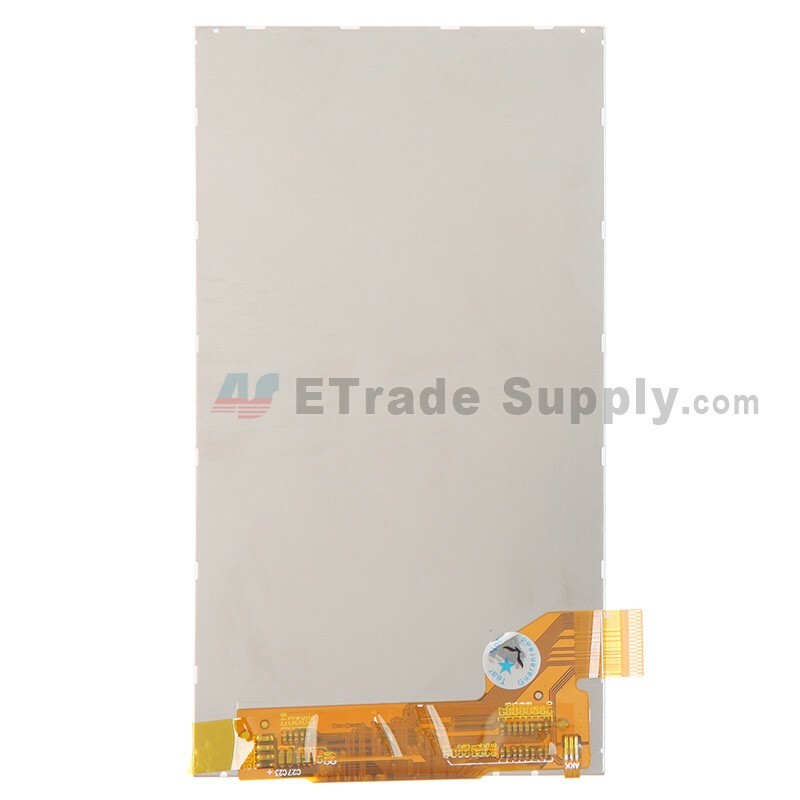 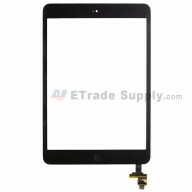 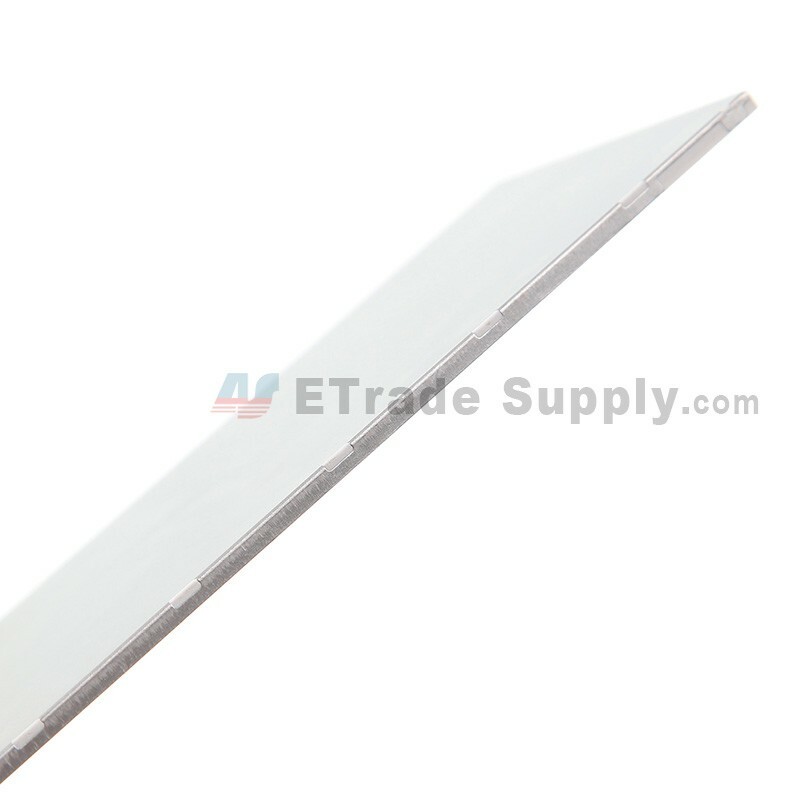 This LCD Display Screen is used for Alcatel One Touch Pop C7 OT-7040A.
? 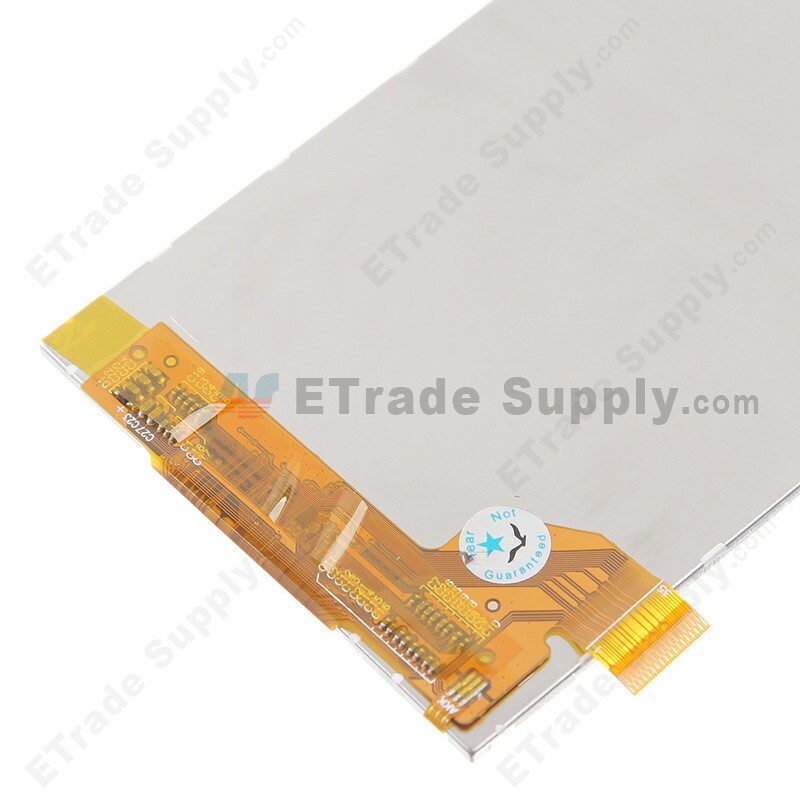 Special repairing tools are required for assembling or disassembling the Alcatel One Touch Pop C7 OT-7040A LCD Display.